In regard of the annual BLCCJ Member Directory update, kindly go through your personal data before Friday 8 April, as these data will be published in the BLCCJ Member Directory 2016-2017. A new directory also poses a new advertisement opportunity! 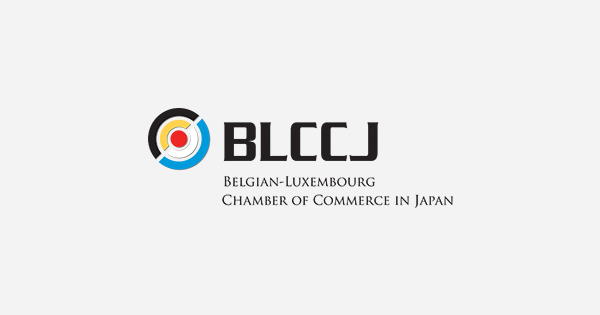 The BLCCJ Member Directory is a valuable publication, sent out to all our members, as well as both Embassies and related organizations in Belgium, Luxembourg and Japan. It is therefore a great tool to advertise your company, products, services. Moreover, putting your publicity in the directory will show the support you give to your Chamber. The new directory should go into printing in May, and will be sent out to you in May/June. Should you want to grab the opportunity to place your advertisement, please send us back the attached application form by Friday 8 April 2016.